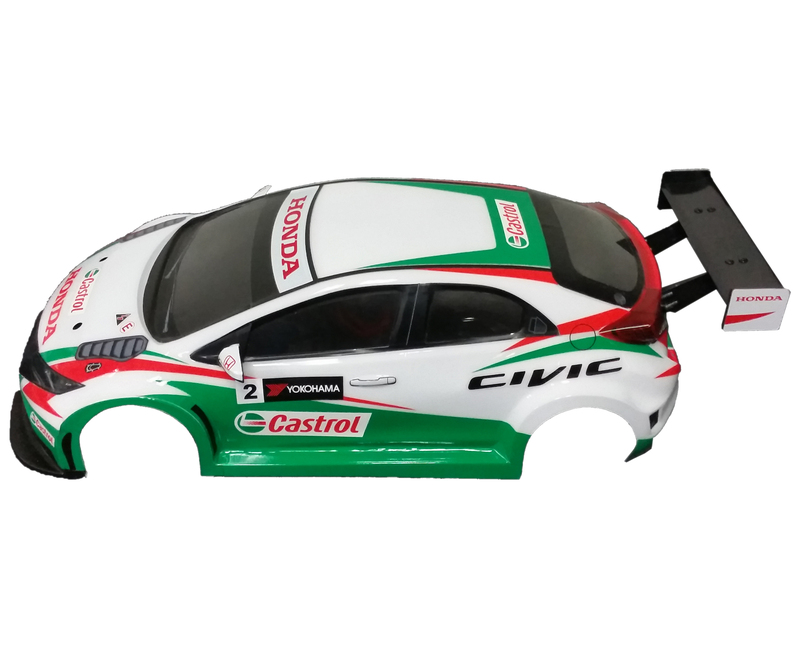 This set surely will make your racing car more realistic. 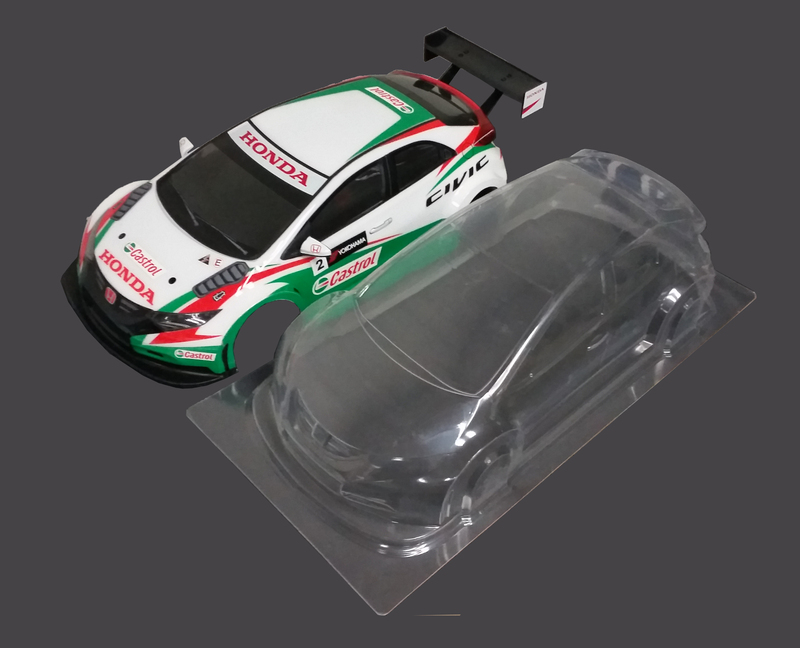 Civic MK9 Body is one of the most popular design in racing industry!Putting it on your RC car will make it more realistic! obtained racing the Sakura Zero, Sakura S, Sakura XI DH and the new Sakura Ultimate. 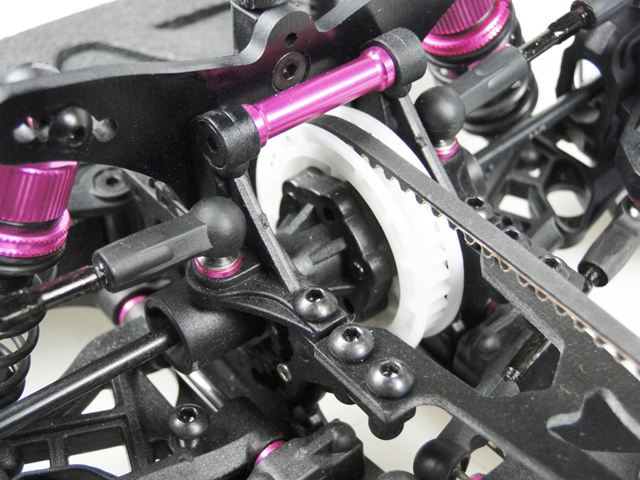 for race conditions to designs aim at the simplicity of operation and maintenance. at high speeds maximizing its aerodynamic properties. 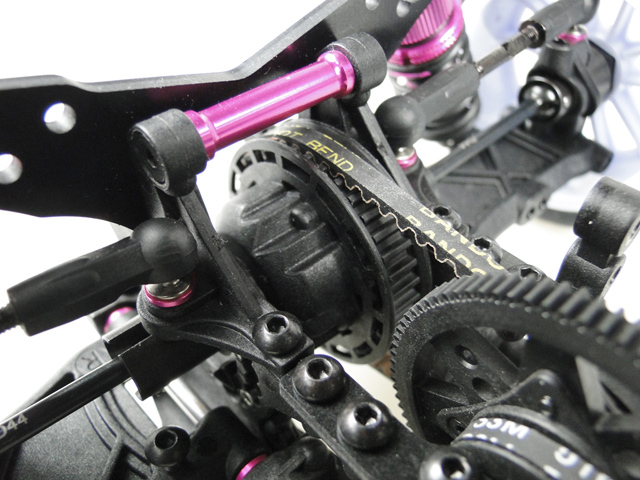 Sakura Ultimate, Factory Racing Products Spec Gear Differential. Cooling Fan Mount for 40 and 30mm Fans has been designed as an integral part of the chassis making cooling fan mounting an ease. Updated Motor Mount for lowest possible CG and chassis flex. 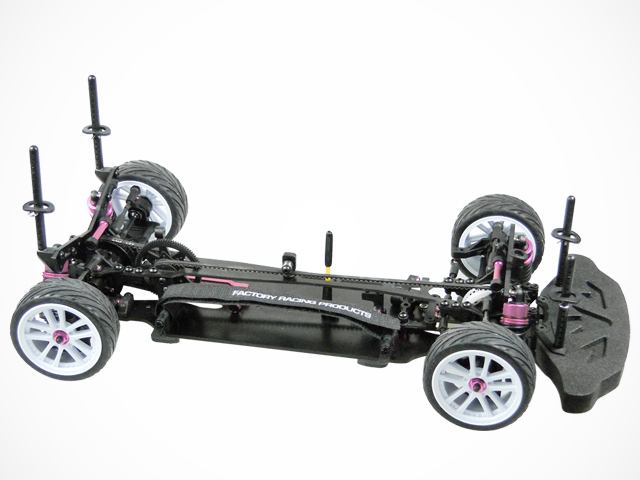 FRP 2.5mm narrow design Lower chassis, 2.0mm Upper Chassis. 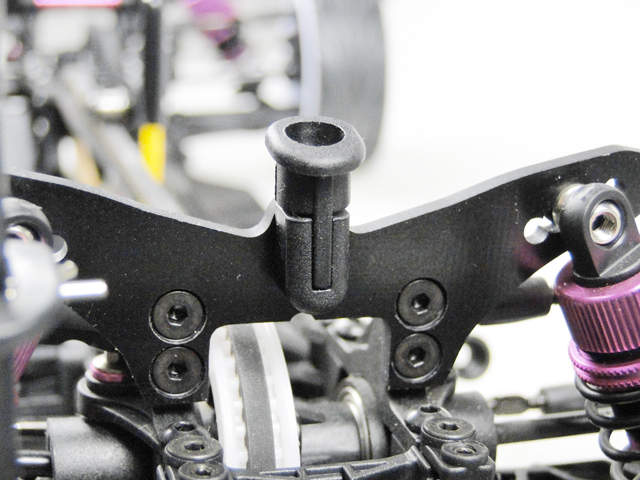 Two Piece Composite Rear Forward A Arm Pivot Pin Mounts for maximum rear chassis flex. 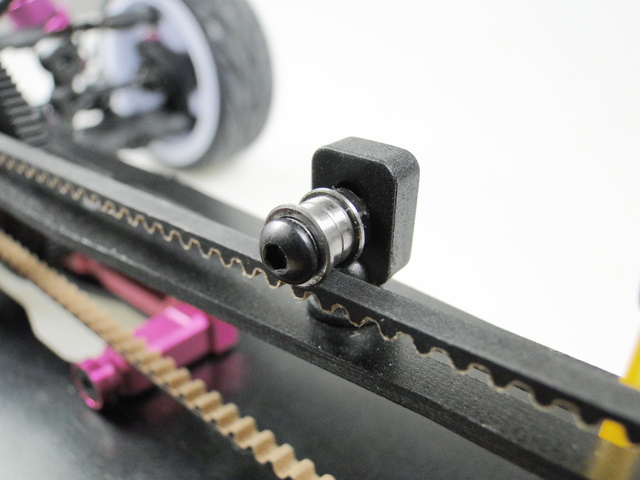 Adjustable upper chassis mounted front belt stabilizer ensures smoothest belt operation and eliminates belt skipping under heavy braking. 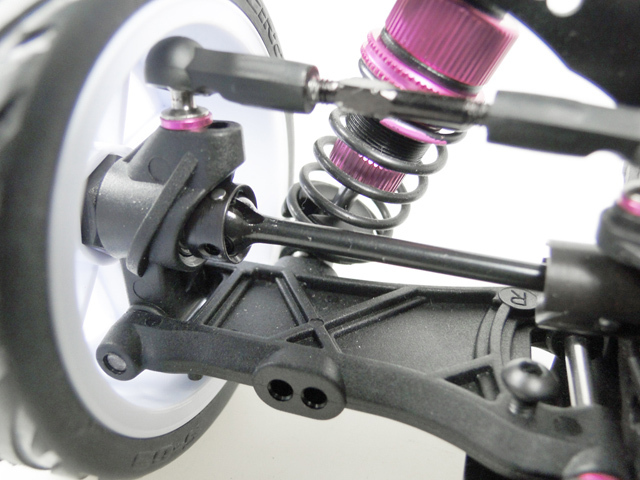 chassis rigidity giving the Sakura XI sport superior cornering reactions. 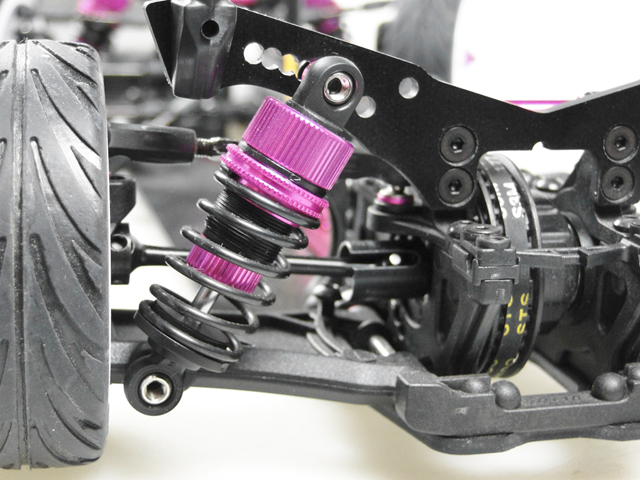 Race Spec Composite Front Spool with Replaceable Drive Cups from the all new soon to be released Sakura Ultimate. 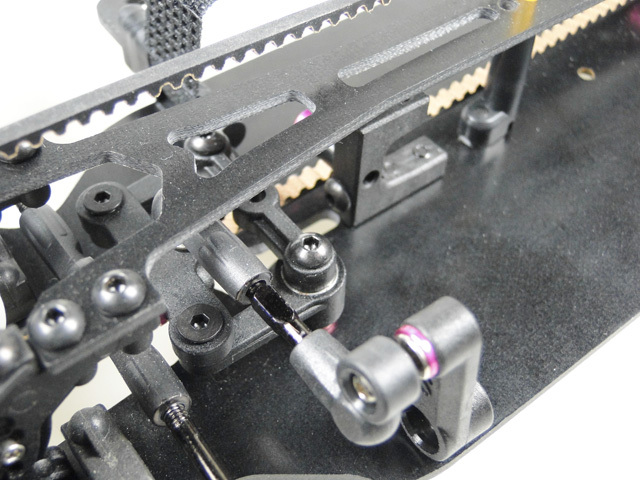 by adding or removing spacers on 4 positioning points to ensure perfect chassis side to side balance each time. 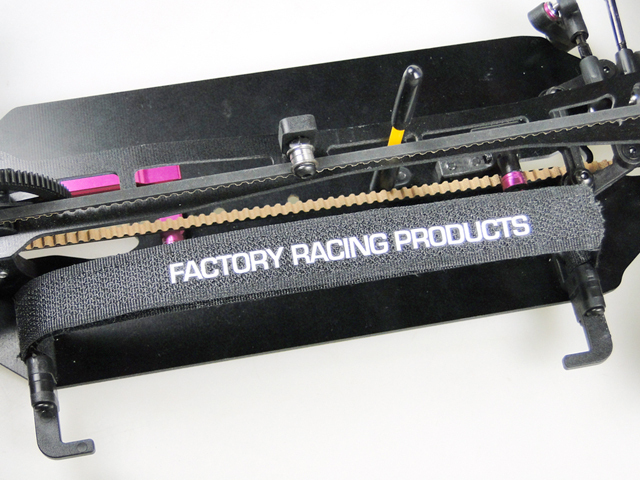 Velcro Battery Strap eliminates the use of Fiber Tape. New servo horn built with a more rigid material ensures accurate steering input and eliminates any unwanted slop. 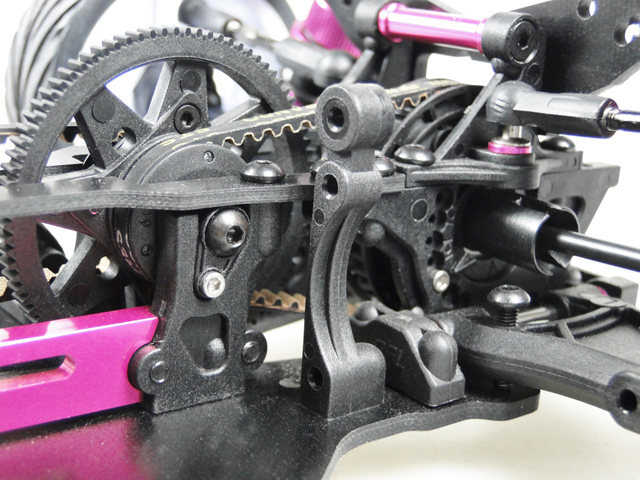 New Dual Bell Crank Steering System sharing the same geometry as the Sakura Ultimate counterpart. 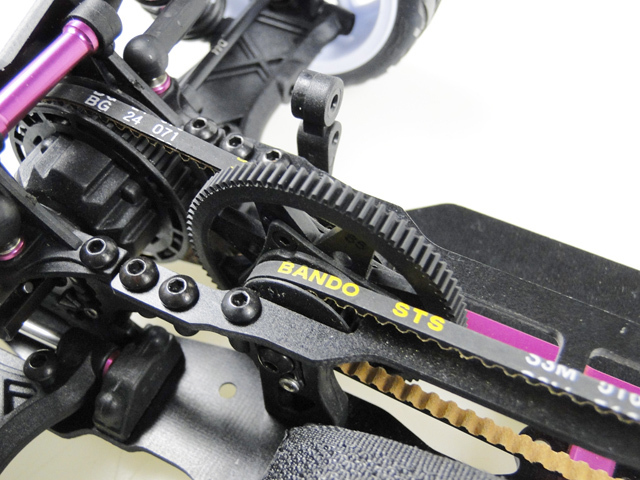 Ultra smooth Drive Belts gives the Sakura XI Sport’s drivetrain maximum efficiency. 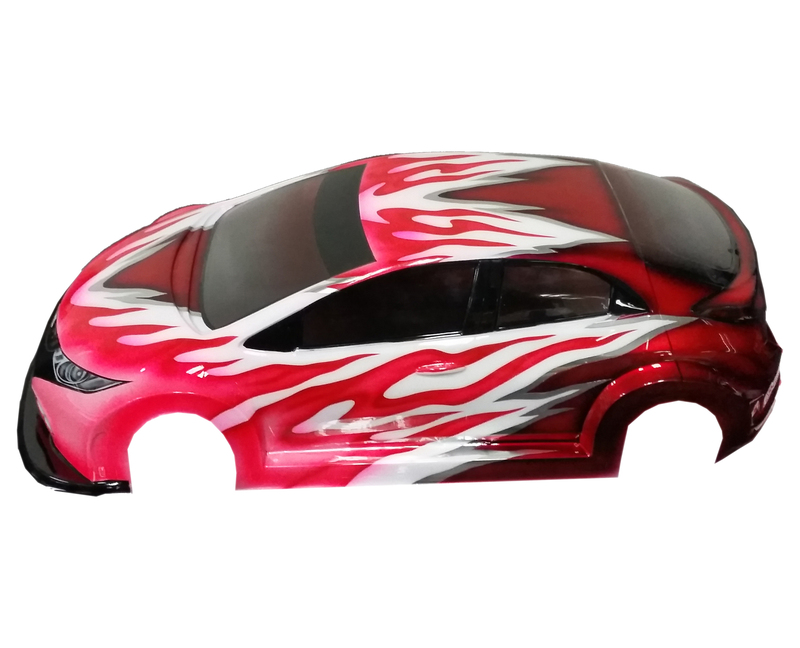 Photos and descriptions depicts pre-production prototype, final production kit may feature minor updates and improvements.